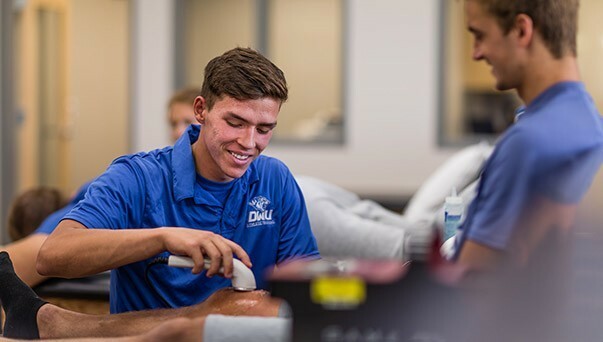 Pursuing a degree in medicine or another health profession after Dakota Wesleyan? Our advantage is the faculty. They have taken the MCAT, developed study plans for the med school-bound student, and have researched entrance requirements at multiple medical schools in the region. Did you know? The Association of American Medical Colleges offers suggestions for coursework that should be completed for consideration at most medical schools. We’ve prepared information that will be helpful for you as a college freshman if you are aiming at med school. To find school-specific requirements for each U.S. and Canadian medical school, see the Medical School Admission Requirement website. Browse the classes that will prepare you for continuing your education in our academic catalog. Consider volunteering at a local hospital or clinic to gain practical experience in the health professions. A well-rounded sampling of cocurricular activities or work experiences, both related and unrelated to medicine, will help you grow as a student and professional. Research careers available in the health professions. Discuss with your adviser their recommendations and the requirements of the particular professional school you hope to attend. Talk through the demands of medicine with your adviser or a health professional, and ask questions before starting your application process. Want to get an inside look at medical school admissions? Check out Chapter 7 of the Official Guide to Medical School Admissions. This book describes the processes admission offices go through when looking at your applications. Complement your major with an allied health minor. 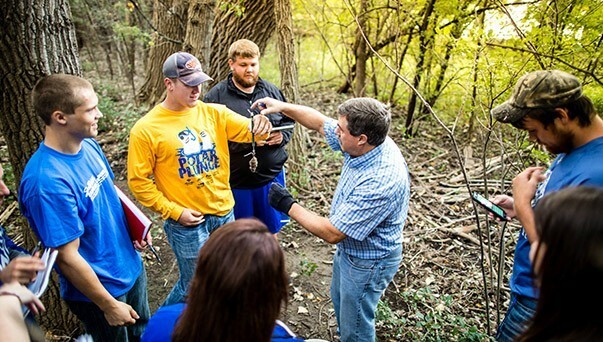 Gain experience to accentuate any health sciences career.